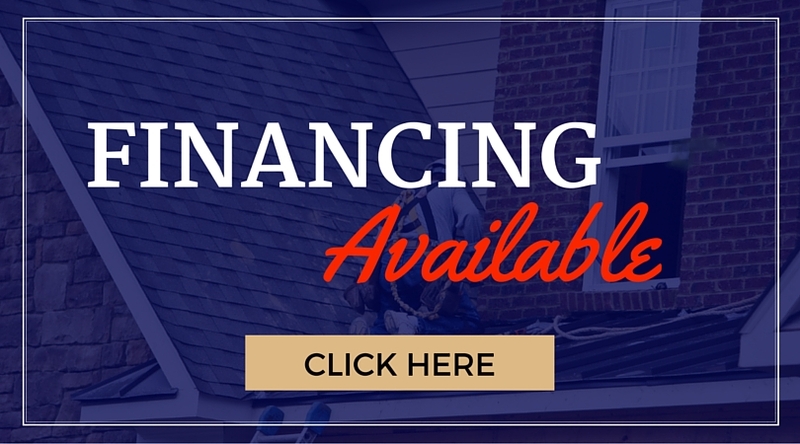 Mon – Fri: 8.30am – 4.30pm | Financing Available! 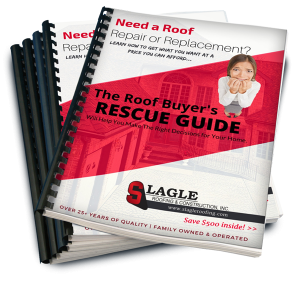 Download your FREE Roof Buyer's Rescue Guide Now. 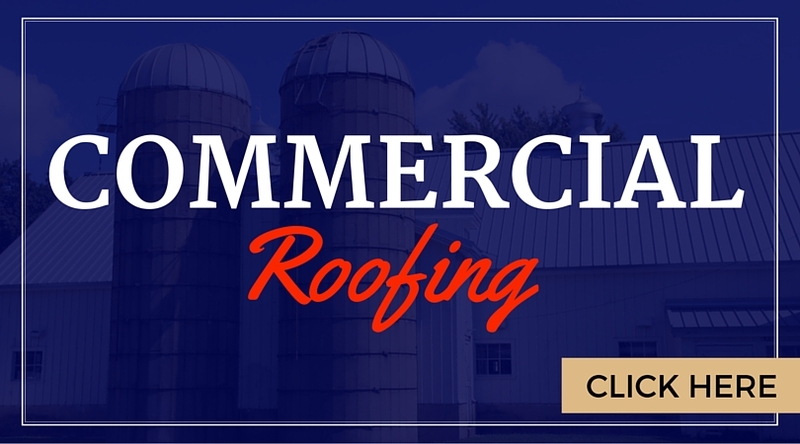 Award Winning Contractor Serving Southwestern, PA.
Monongahela & the Pittsburgh area’s reliable roofer: repairs, Asphalt Shingles and Standing Seam Metal. Click image for more info. Trusted by nationally-known brands, property managers, church committees, and building owners across the Pittsburgh Region. 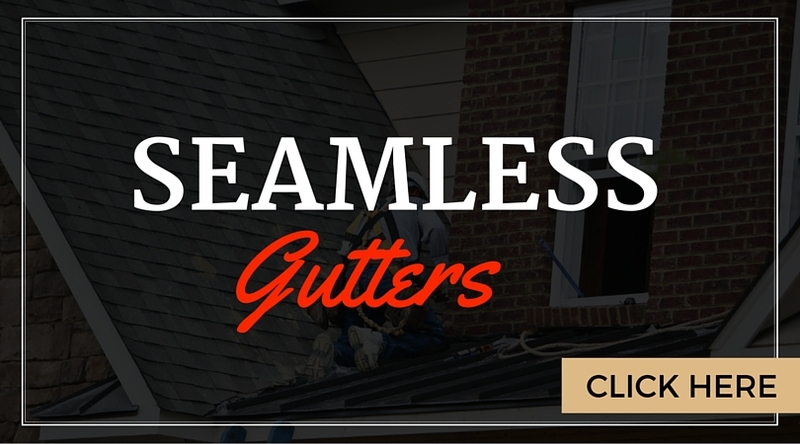 Your quality gutter installation specialist serving Monongahela & the Pittsburgh region. Custom made, seamless gutters & guards. Why Choose Slagle Roofing & Construction? 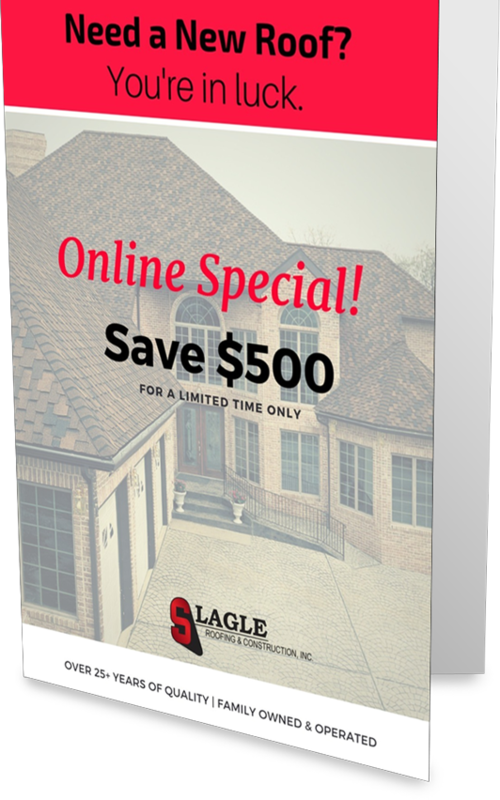 Choose us to replace your roof and we’ll take $500 off of the cost. Simply click this button to claim your coupon code. It’s Free! "We HIGHLY recommend Slagle Roofing." We HIGHLY recommend Slagle Roofing. The guys were courteous, and worked so hard in the oppressive July heat. "I am SO glad that I had Slagle replace my roof this summer!" I am SO glad that I had Slagle replace my roof this summer! It was leaky for years, especially around the chimney that runs through my bedroom closet. Had it still been there when Hurricane Sandy came through there's no doubt I'd have had serious issues. But with the new roof, that chimney (and every other formerly leaky spot in my attic) was DRY as a bone!! I highly recommend Slagle Roofing & Construction...They were very nice and wasted no time coming out to look at my windows. The person who came out explained everything well that I was able to understand and they were reasonable. I will definitely be using them again. Take the intimidation and worry out of fixing your roof. Feel confident and prepared with this Free Guide that walks you through the basic steps to diagnosing “how bad” your roof damage is, the types of roofing you have to choose from + how to make the right choices and simple questions to ask when hiring a company. 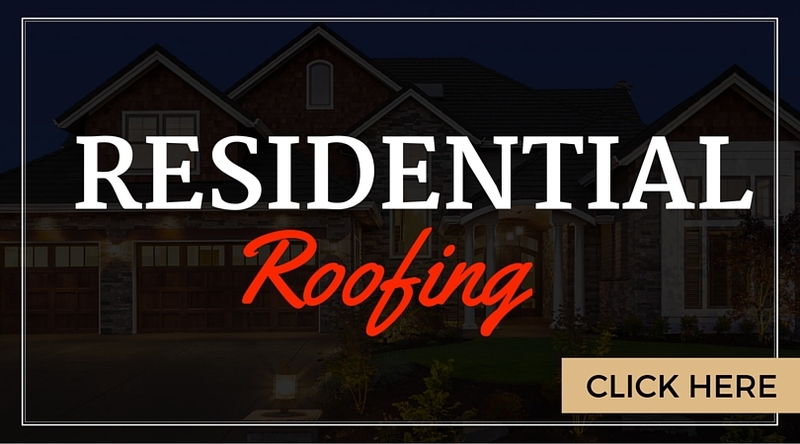 A roof is an important investment that’s protecting the things & people you value most. 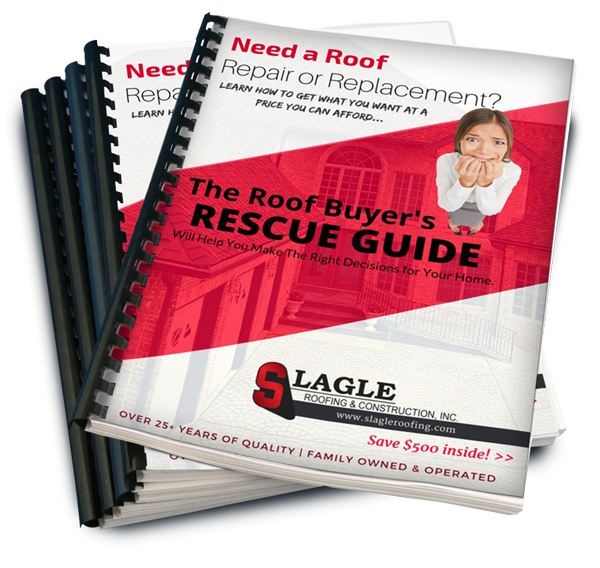 Get prepared with Roof Buyer’s Rescue Guide. Click Here to Get it Free, Now. You'll find good old fashioned relationships are our top priority and we don't take your trust for granted. 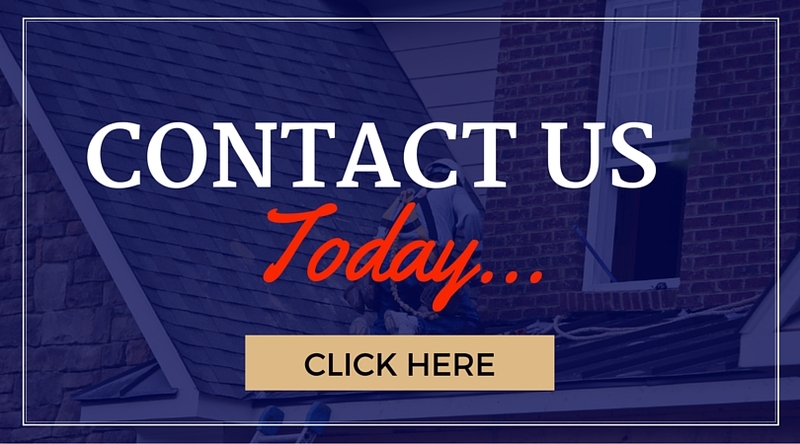 Over 30 years of experience enables us to be Southwestern PA's most reliable roofer. We aim to "Make our customers happy before we make money." Reach out to us for a Free Estimate on your residential or commercial project. You'll be glad you did.